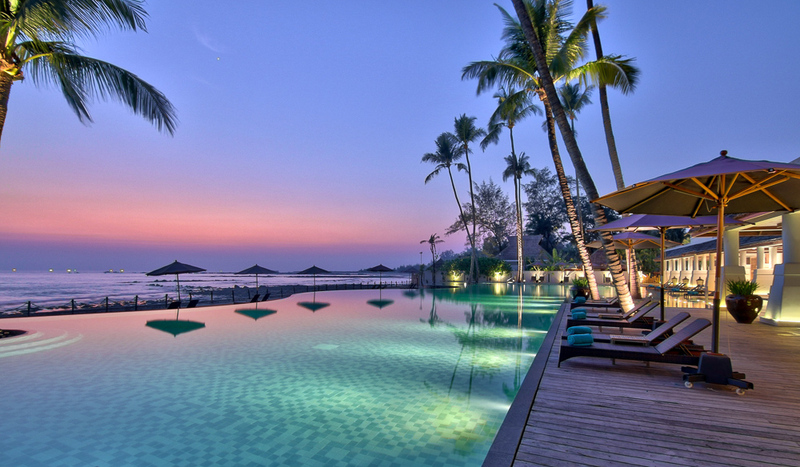 Sit and relax by the pool at the Hilton Phuket Arcadia Resort & Spa. 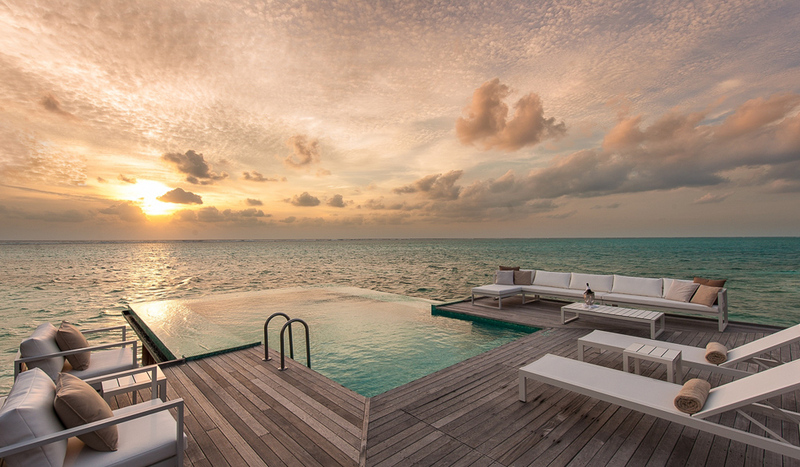 An exclusive hideaway in the Maldives.The perfect escape in Koh Samui. 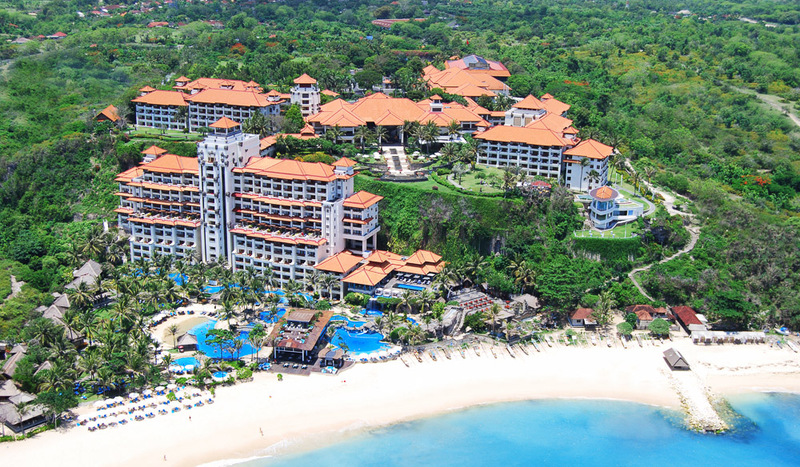 Family fun in Bali, Phuket, or Pattaya. From romantic getaways to family vacations, there is plenty of choice for a resort holiday with Hilton right across south-east Asia. 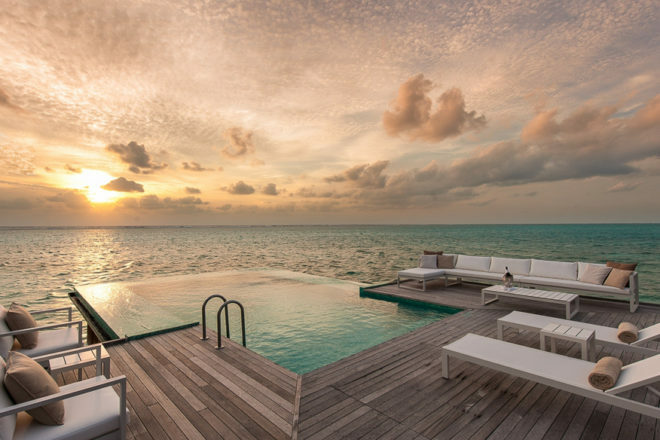 A luxurious resort offering three unique experiences across two islands, and twice voted ‘Best Hotel in the World’, Conrad Maldives Rangali Island is among the best luxury resorts in the country. 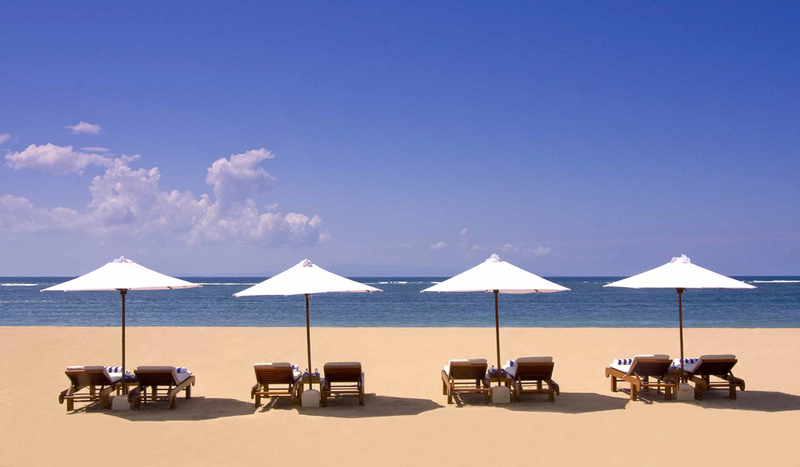 This luxury beachfront resort offers spacious rooms, restaurants, spa and wedding facilities located near Nusa Dua, Bali in Indonesia. This idyllic, family-friendly resort features five outdoor swimming pools, Kidz Paradise club and a whirlpool, set in exotic gardens surrounded by mountains, next to the glorious golden sands of Karon Beach. On the palm-lined shores of the Bay of Bengal, this Myanmar resort is built around private gardens and lagoons, and offers guests relaxing spa treatments and local and Asian cuisine. Overlooking the Indian Ocean and with direct access to one of the island’s best beaches, every room, suite and villa features a private balcony or terrace. Panoramic views over the Gulf of Thailand can be enjoyed from your private balcony at this resort and spa. A stylish hotel located in the heart of the city, the Hilton Pattaya enjoys spectacular 180-degree bay views as it soars 34 levels above Pattaya’s CentralFestival Pattaya Beach, south-east Asia’s largest beachfront shopping complex. 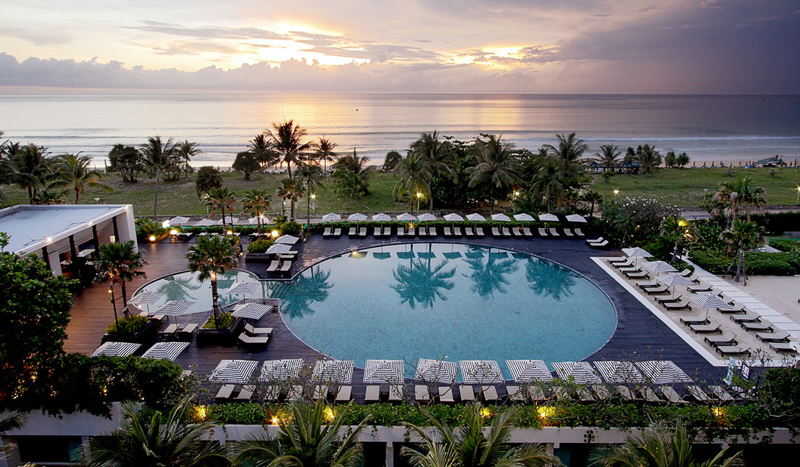 Conveniently located only 500 metres away from Bali’s Denpasar International Airport, this hotel features a landscaped outdoor pool, a kids’ pool and a 24-hour fitness centre. Positioned on a secluded hill on the south-west tip of the island, surrounded by dazzling azure seas and close to lush rainforests, this luxury pool-villa resort has been amply rewarded as both a luxury hideaway and a renowned honeymoon hotspot. Find out the latest promotions and view other destinations at www.Apac.Hilton.com/Southeastasia now.